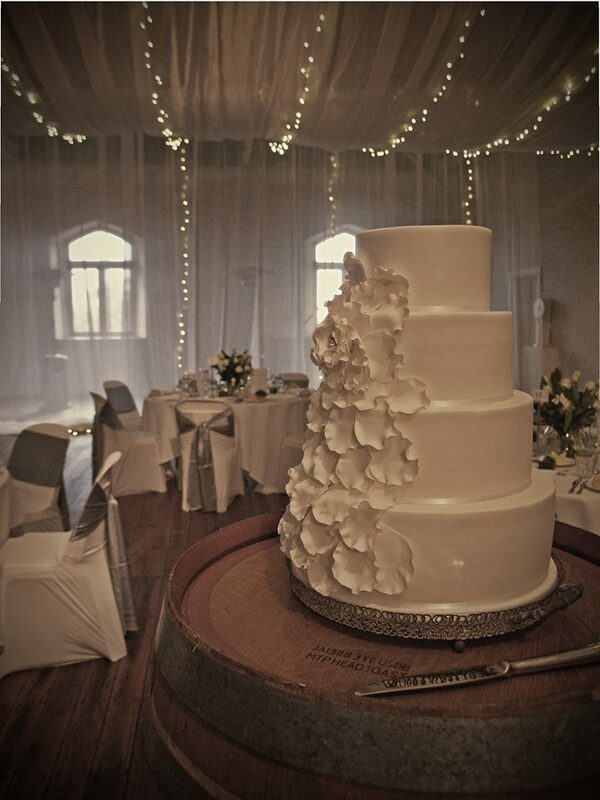 Ladies, get ready for the Chateau Tanunda Wedding Open Day this April! 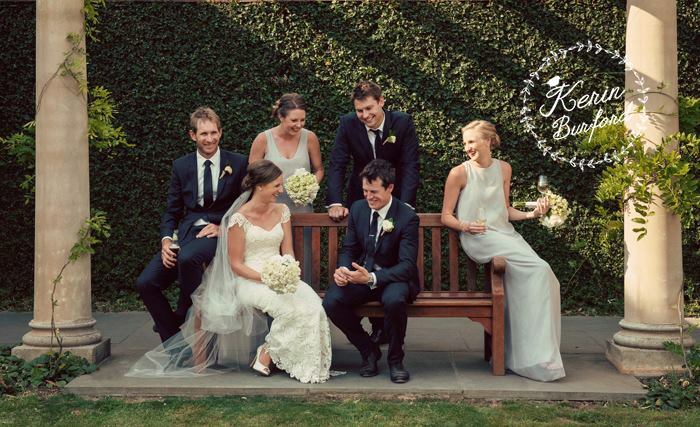 Come along to see their gorgeous wedding venue, set in the Barossa Valley. Vineyards, a gorgeous garden and the beautiful old building make for a lovely wedding location! There will also be a selection of beautiful suppliers and on the day for you to see, as well as wedding set ups so you can get ideas for your own wedding! 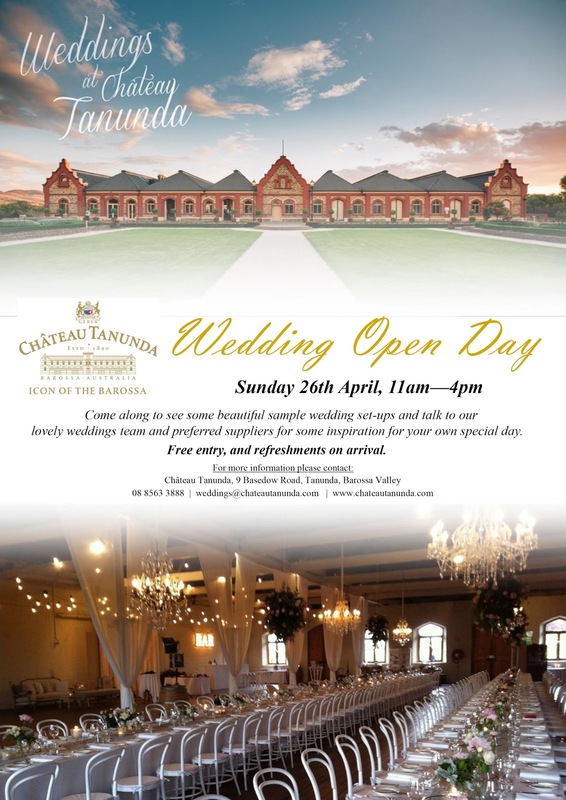 The Chateau Tanunda team will also be there on the day so that you can ask lots of questions and get helpful advice. The event will take place on Sunday April 26th from 11am to 4pm. Free entry and refreshments on arrival. Here is some more information below or you can check out the event on Facebook here.